Short Product Description: All natural handcrafted spearmint soap brings a burst of fresh mint in your hands and head. 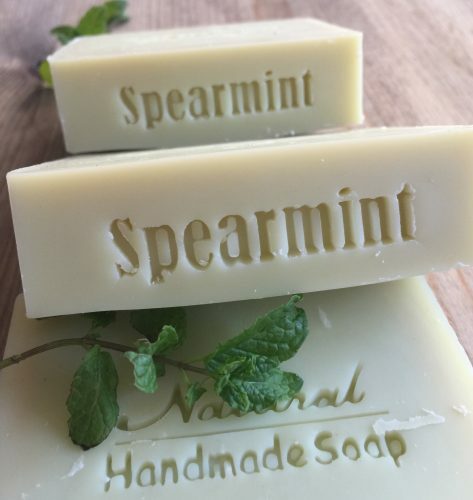 Crisp and fresh spearmint essential oil blended with a splash of eucalyptus brings an uplifting scent to your shower and senses. 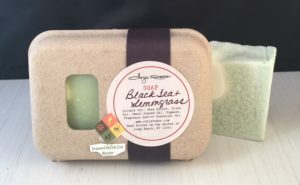 Natural plant butters and oils leave your skin clean, smooth and soft.